Using our monthly PillRite medication organizer allows you to not only sort a full month of doses in advance but also split your daily pills into AM and PM doses. This, along with the MyPillList record keeping compartment can help you take your medications in order and on time. If you are facing the hassles of long-term pill organization, please contact us! 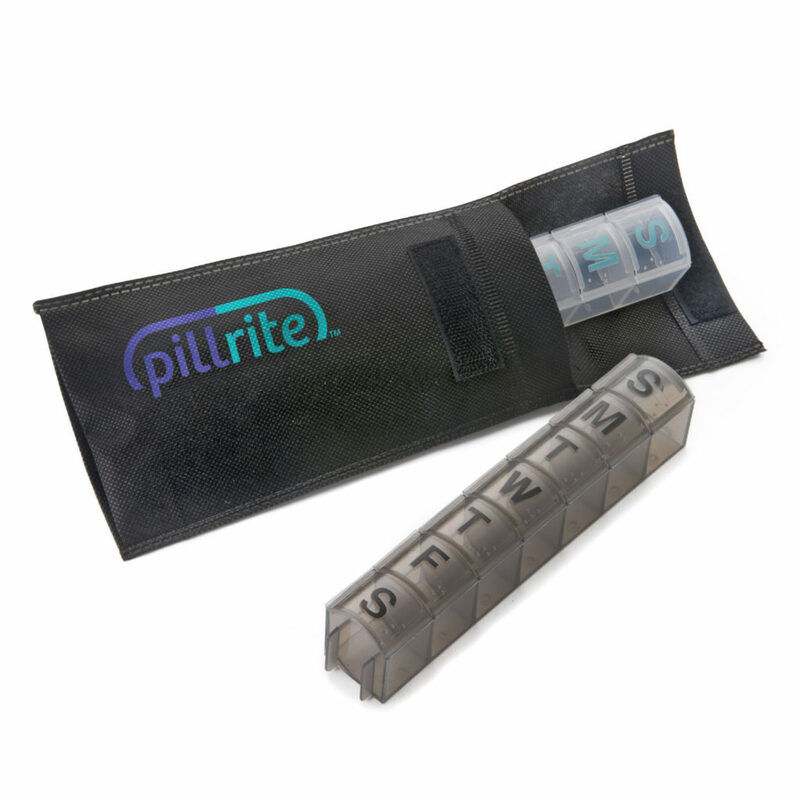 We’d love to introduce you to the PillRite system.